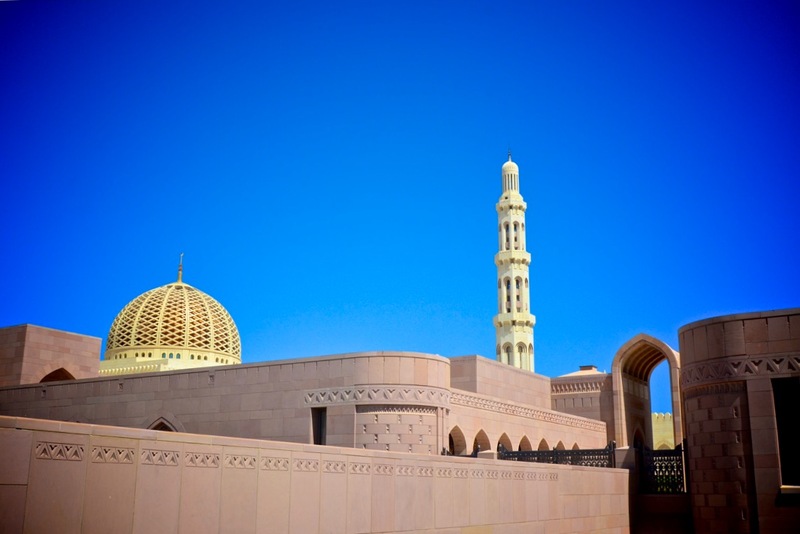 In Muscat you are still able to find real Arabic culture which in many other cities in the region has been lost under skyscrapers and bling bling. 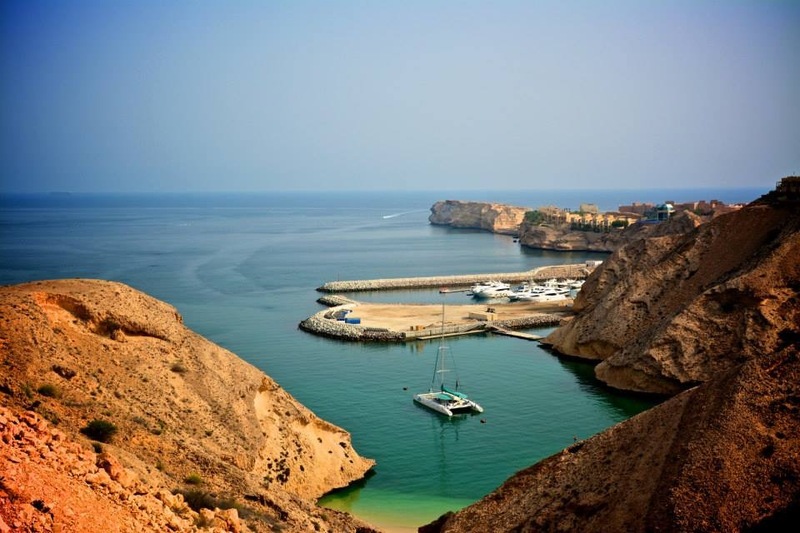 Muscat is a fantastic option for a 4-5 day vacation. 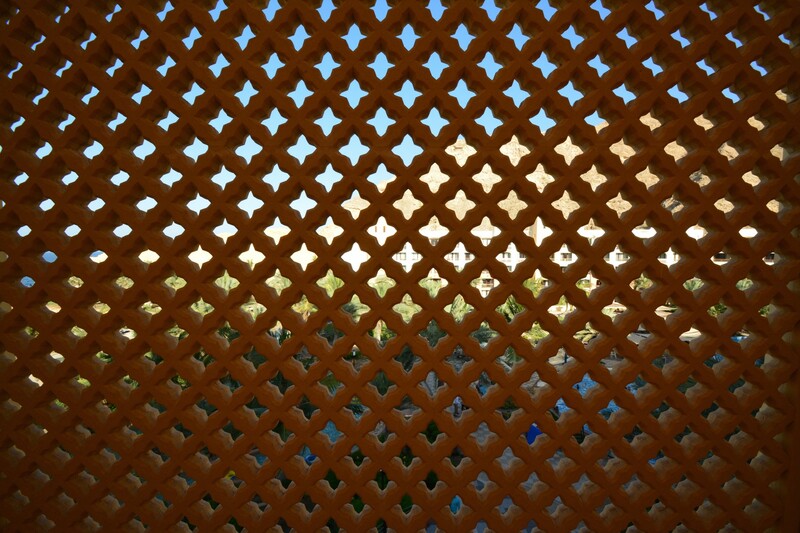 The city has its own, unique charm when it snoozes under the hot sun and wakes into life after an afternoon siesta. 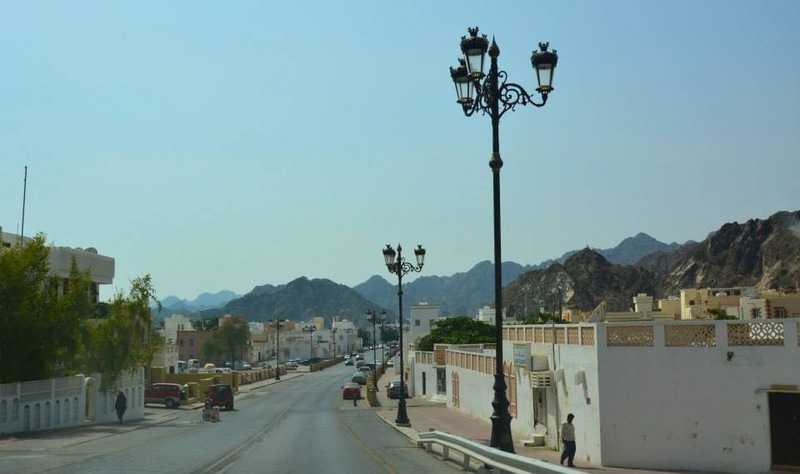 Oman is not attracting huge crowds of tourists and Muscat is suprisingly calm taken into account that we are talking about a capital. 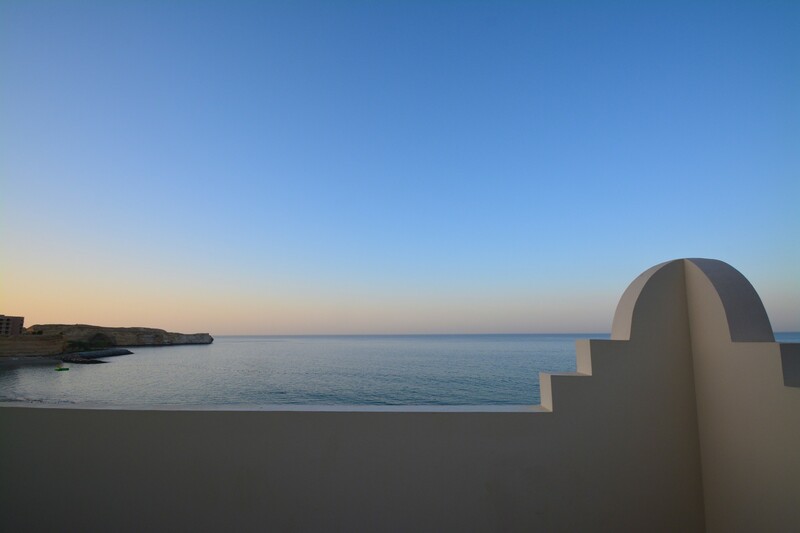 The life in other capitals has been much more hectic but Muscat does suffer, like many other Middle Eastern cities, of terrible traffic rush hours. We got our share of those when we visited. I threw a scarf over my head and found a different side of myself. 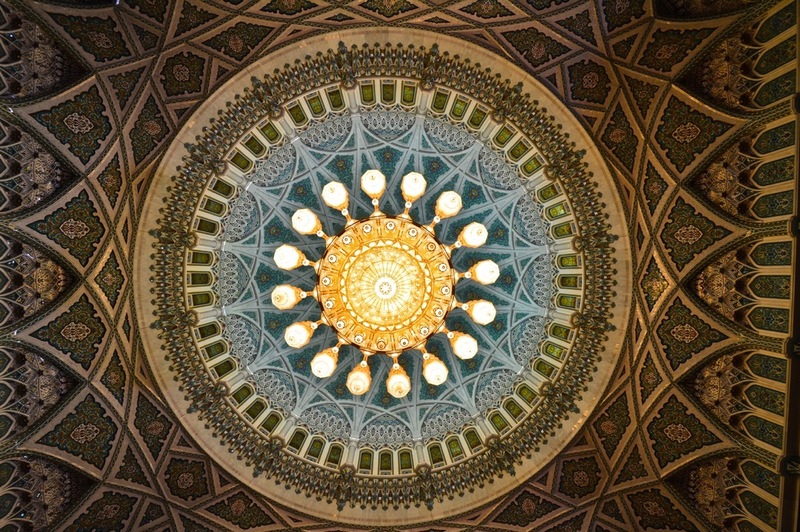 The mosque itself is stunning and atmosphere there calming. There weren’t too many other tourists visiting when we were there and we spent quite a while admiring the handwoven Iranian carpet. 600 women were creating this amazing piece of art and it took years to prepare it. At the moment it is still the second largest handwoven carpet in the world. 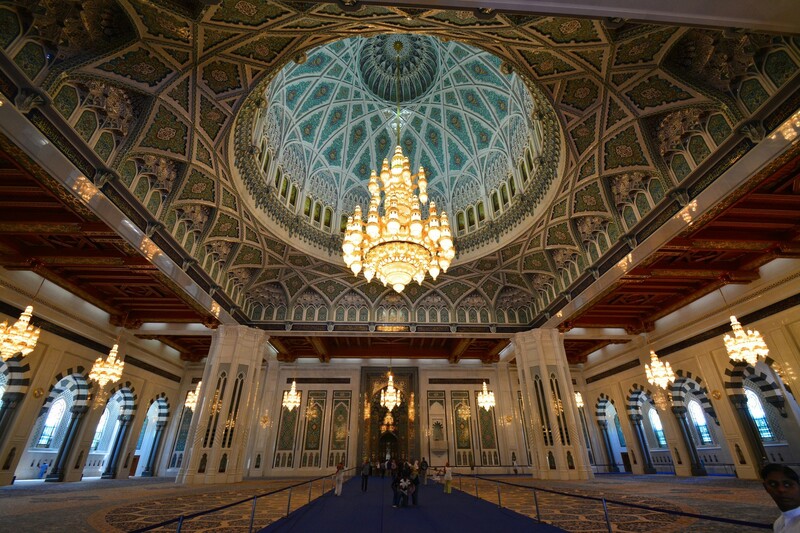 When we had admired the mosque for hours, a mosque tourist guide kindly invited to the tourist office to enjoy some tea and dates. We exchanged a lot of thoughts about Qu’ran in a very rewarding discussion. 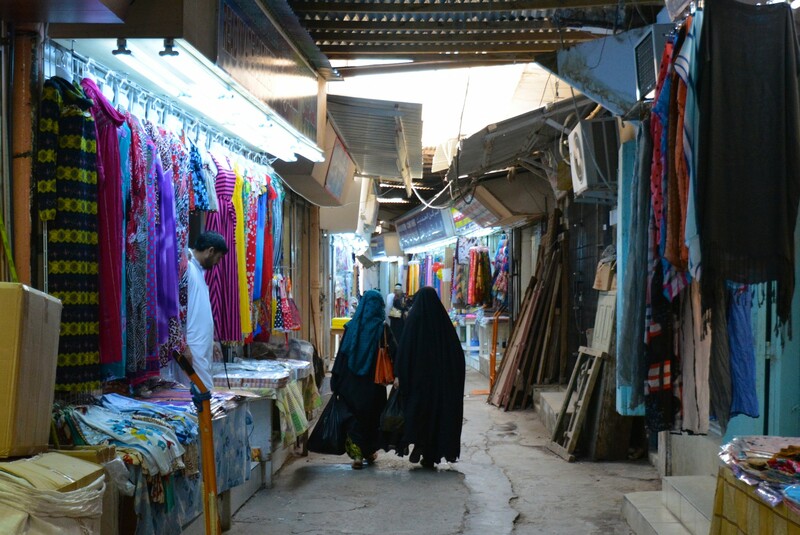 In Mutrah Souq you can still feel the traditional way of making business. The streets are filled with the scents of oud ja frankincense. I found lots of silver jewelery and a beautiful bronze bowl but 60€ after bargaining was a bit too much for someone who is used to Asian market prices. I ended up buying only one Aladdin lamp and now I kind of regret, I didn’t buy the bowl. It would have been a perfect piece to our new home. 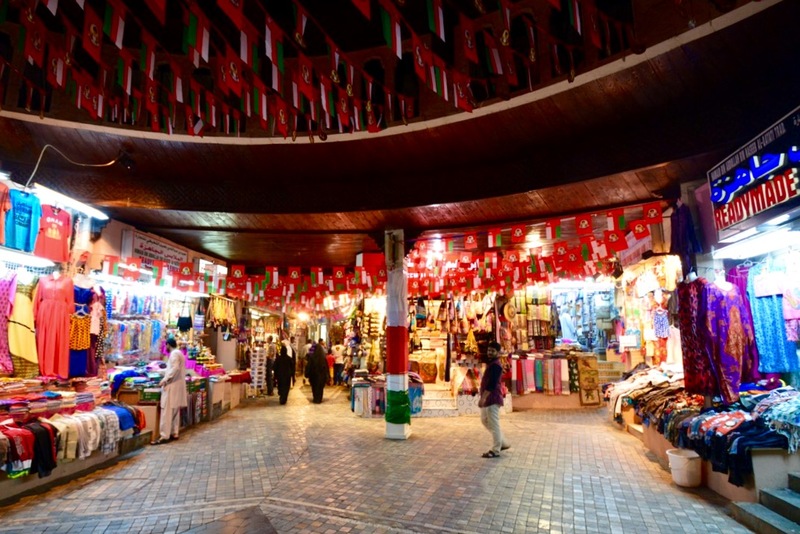 Muscat is not a shopaholic’s dream destination. We visited Muscat City Center which at the time was the newest mall in the city. When you are used to shopping possibilities in Dubai, we didn’t end up buying anything else than a cup of coffee. 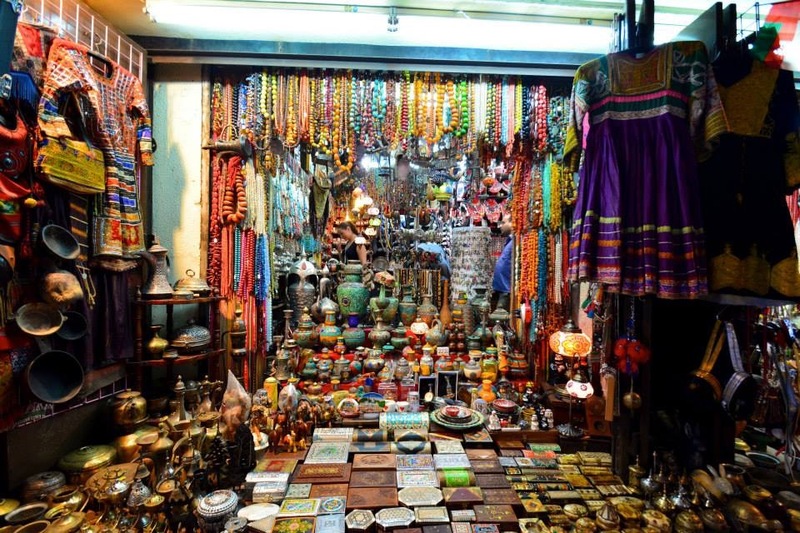 I would focus the shopping on Mutrah Souk and Amouage perfume. 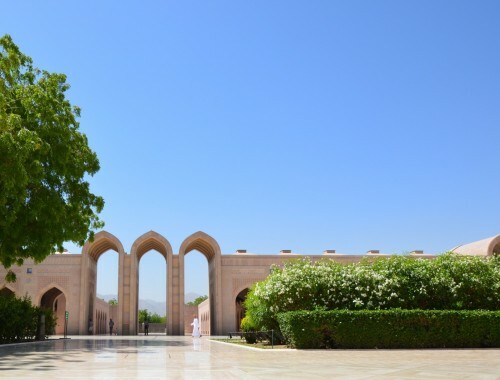 Amouage was founded in 1983 by the Sultan of Oman who wanted to revive the old tradition of scent business. 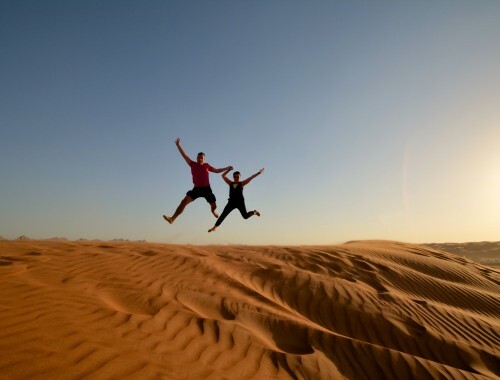 The most wanted frankincense grows in Dhofar, in the southern part of Oman. Nowadays Amouage has grown into an international perfume house. 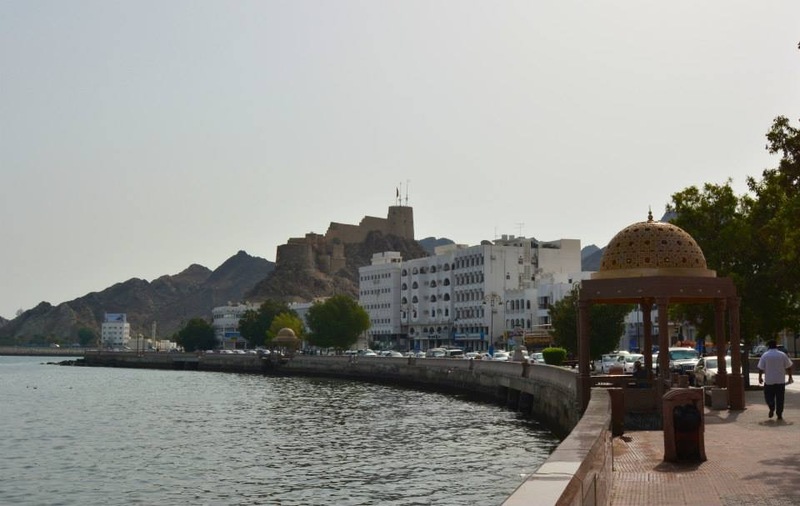 In addition to the mosque and souk, we strolled around the Corniche and drove around the quiet suburbs of Muscat. Car is a must in Muscat since the distances are long. Apparently there is some kind of local transportation available but I cannot recall seeing any busses around. 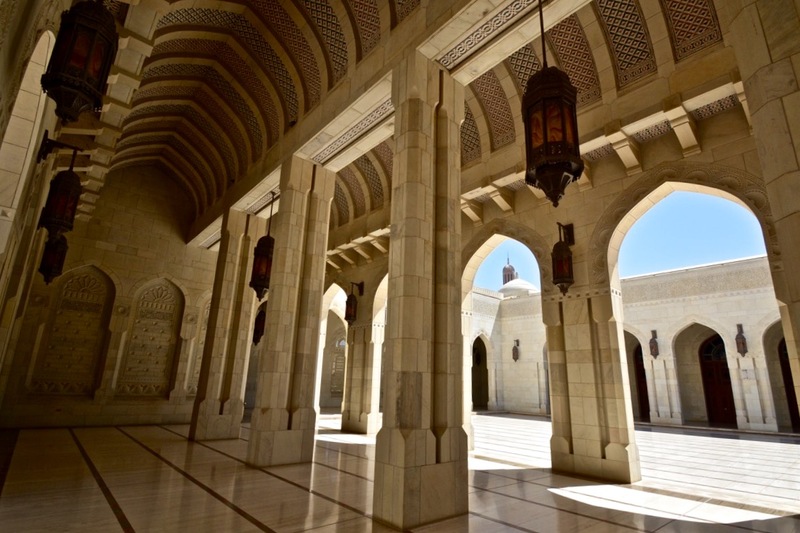 Oman is the promised land of luxury hotels and Muscat is no exception. The Chedi has been on the best hotels list since 2003. 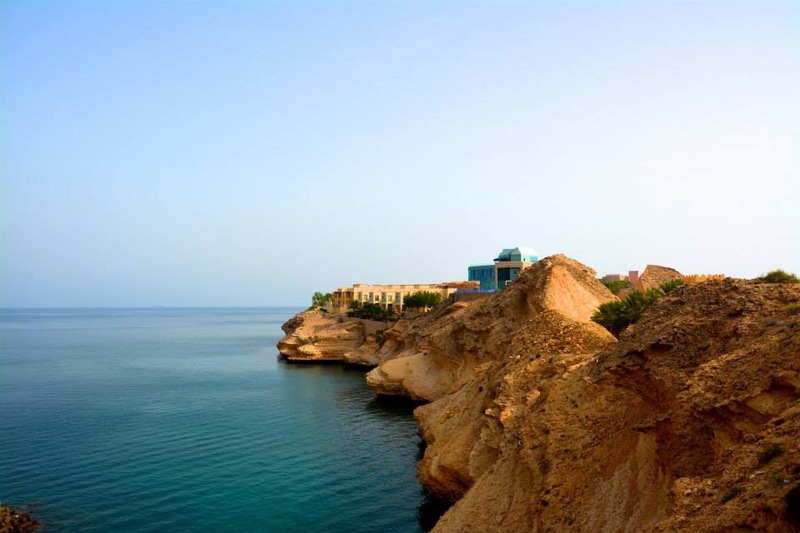 The comparison among hotel enthusiasts goes usually as follows; pricey, expensive, more expensive, the most expensive, Muscat. Unfortunately I didn’t have a chance to stay at the Chedi since we were looking for a more child friendly venue. 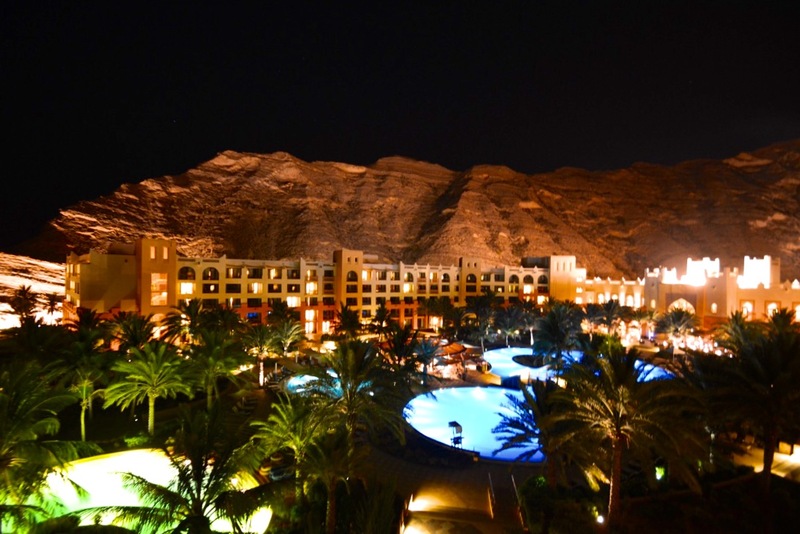 We ended up choosing Shangri La Barr Al Jissah Al Waha hotel which is a great choice for families. 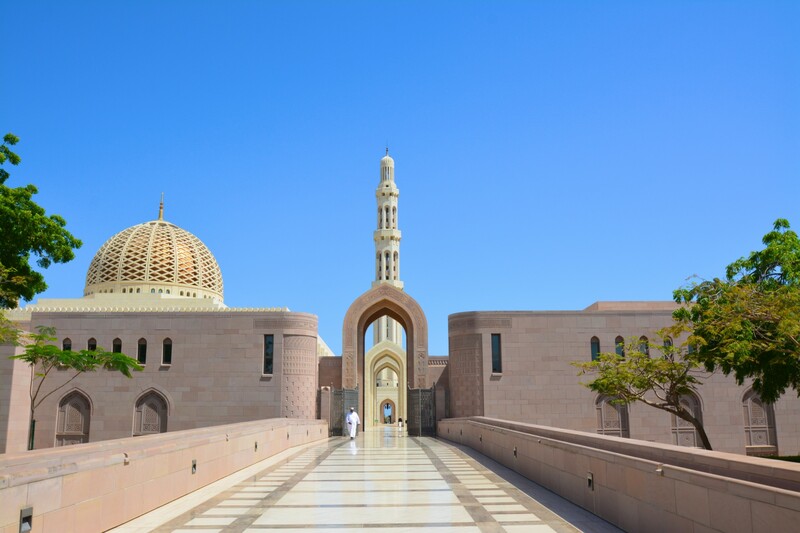 Muscat is one of the wellkept secrets of the Middle East and has been able to develop its tourism without losing its charm and authencity. 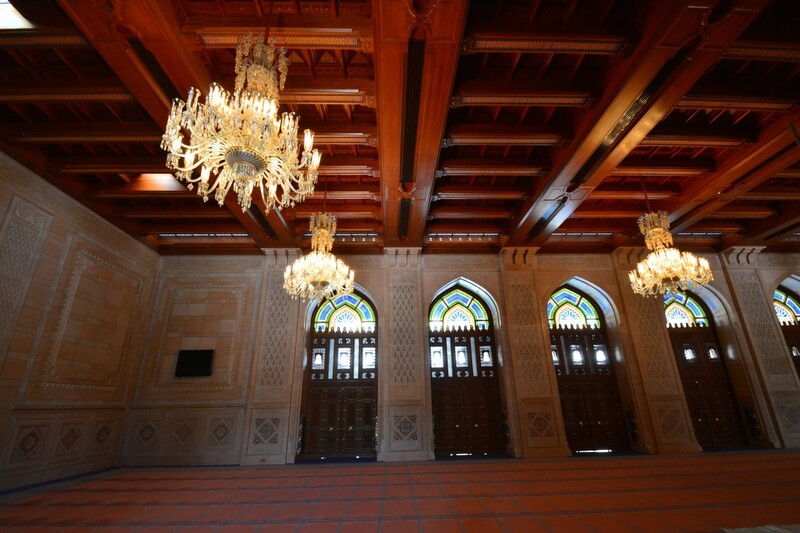 Visit Muscat before the buildings start to rise high and glitter like in the other cities in the area. 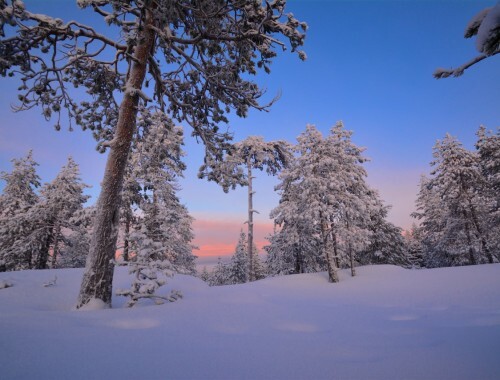 The Finnish version of the posting can be found from the following link Löydä aito Arabia Muscatista .